The 2018 school year was unforgettable for David Graves and the Belltower staff at St. Thomas’ Episcopal School in Houston, Texas. Just three days after the start of the school year, their school – and the entire Houston area – fell victim to Hurricane Harvey and the record flooding created by the storm. 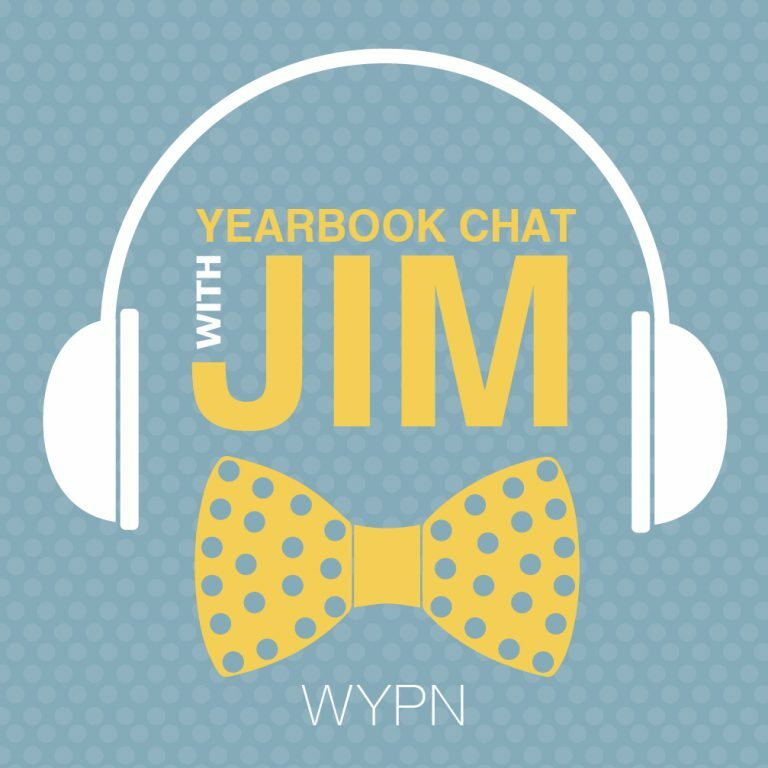 In the newest episode of Yearbook Chat with Jim, Graves shares his experience with host Jim Jordan. He recalls what it was like watching the floodwaters rise around his home, then wading through chest-deep water to bring his elderly mother to safety. He shared his experiences in real time on social media. Although Graves is telling a story about destruction caused by the storm, it’s not a sad story. He shares the ways neighbors helped each other with recovery, how students stepped up in unexpected ways and the numerous offers of help and donations his school received. Their school flooded and remained closed for two weeks. Once it was finally safe to return, the damage required them to move high school students to another location 10 miles away – the first time in the school’s 50-year history they had to split the campus. Months before the storm formed, Graves’ editors had chosen “Not Just Another Day” for their theme. He was skeptical of how they would make that theme work; Harvey ensured that everything would be different that year. Once his staff was finally able to start working on the yearbook, properly covering the events of Hurricane Harvey became its own challenge. “The only thing that disappoints me is that we couldn’t tell more of these stories,” said Graves. Asking survivors to share their stories immediately following Harvey was initially less successful than planned. It turns out, even the best writers need time to process challenging events. But eventually Graves and his staff figured it out and went on to produce a powerful, beautiful yearbook. It’s one that students will return to browse decades in the future. The timing of this interview was eerily incidental. Jordan spoke to Graves before Hurricane Florence ever threatened the eastern United States. The original planned release date of this episode, September 13, 2018, was day before Florence made landfall. Rather than release this episode in the midst of the trauma, the Walsworth Yearbooks Podcast Network chose to delay the release and return to Graves for advice. Jordan followed up with an interview on what the yearbook staffs, schools and communities facing damage from Florence and its flooding can do – right now and in the long term – to make it through the immediate aftermath, return to their lives and give appropriate coverage in their scholastic media publications. We are grateful to Graves for his time and for sharing his experiences on the podcast. Listening to the interview makes it clear that Graves is an optimistic and eternally helpful person. He offered to provide support and share more specific advice with any schools currently in situations similar to what he lived through last year. He can be reached through podcasts@walsworth.com. We’ll make sure he sees any messages you send.